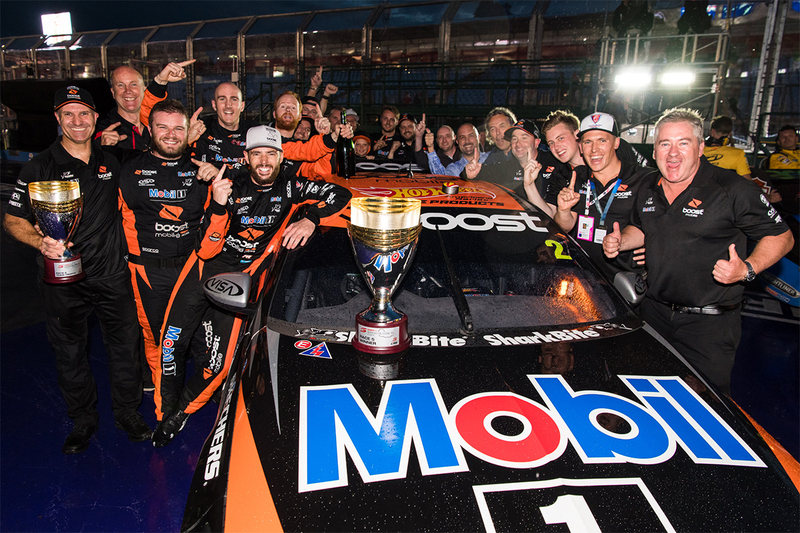 Scott Pye's current Mobil 1 Boost Mobile Racing Commodore is being offered for sale through an auction. Walkinshaw Andretti United chassis WR 024 was introduced at the start of the 2018 season for Pye, who took it to his maiden Supercars victory at Albert Park. In a unique initiative, it has been listed for sale through Lloyds Auctions, for a handover at the end of the 2019 season. 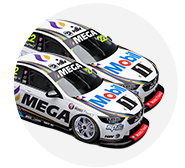 The auction is now live, with bidding closing at 7:45pm on Saturday October 6, the night before the 2018 Supercheap Auto Bathurst 1000. "It’s extremely exciting to be able to offer the sale of one of our current race cars, through a known, trusted and exceptional company like Lloyds Auctioneers and Valuers," WAU co-team principal Bruce Stewart said. "It’s something that hasn’t been seen in Supercars before, it’s innovative and ground-breaking, so to be the pioneers locally is a real honour. "To own a Walkinshaw Andretti United built and prepared car is a rare opportunity, so it’s thrilling to be able to give the public the chance, especially a car with so much significance. WR 024 will be sold as a rolling chassis, without an engine, in the specification that it started the 2018 season. The winning bidder will be able to select any livery used by the car across its 2018 and '19 Supercars campaigns, the ZB having carried three so far this year including a 2008 HRT throwback at Sandown, above. Accompanying the car, the new owner will receive access to Supercars events through to the end of the 2018 season, a total of six passenger rides, Bathurst '19 hospitality and a range of damaged panels. 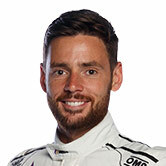 Pye, ninth in the Supercars standings, will be joined by Warren Luff for next month's Great Race, the pair having finished second at Bathurst last year.